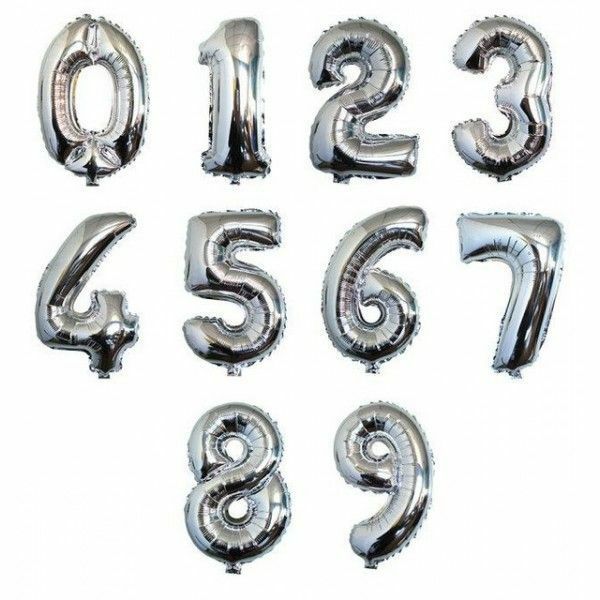 Giant Foil Number Balloons available in any number combination. Price is per balloon. When inflated 76cm / 30 inches tall. Includes a compimentary weight. Add the perfect finishing touch to your gift with a Foil Balloon pre-filled with helium and finished with a co-ordinating weight. Please note balloon design may vary to example shown, photo for illustrative purposes only.